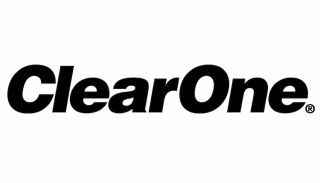 ClearOne has been awarded a new patent relating to smart audio systems and the Internet of Things (IoT). The U.S. Patent and Trademark Office issued United States Patent number 9,628,206 to ClearOne. This patent, titled “Endpoint Parameter Management Architecture for Audio Mixers,” among other things, enables audio mixers to configure and control smart, internet-connected devices like microphones, speakers, amplifiers, and room sensors. This patent is part of ClearOne’s growing patent portfolio that currently includes more than 100 patents and pending patent applications covering multiple new technologies in the fields of audio and video processing, audio and video streaming, and communication technologies.